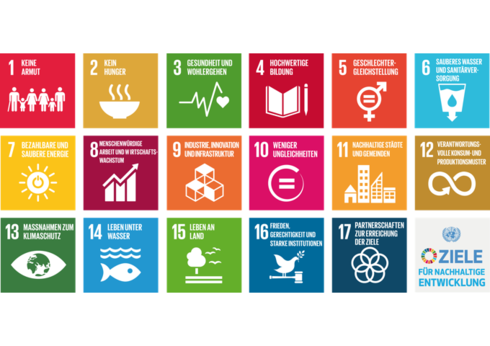 We looked at the intersection between the SDGs and the most important technological drivers in order to identify potential fields of action. While working on this we kept coming back to the question - who are we to decide on the future of our children? Why can't they decide what the future should be like? The answer is pretty simple. They lack political and economic power. 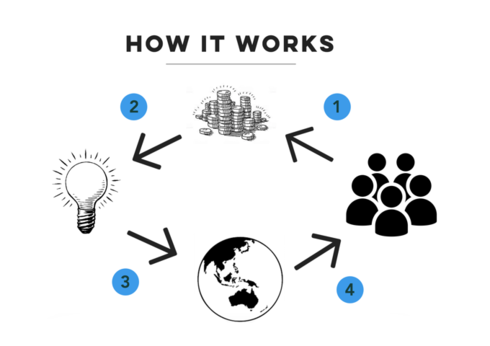 While it is hard to provide them with meaningful political power, we decided to try and solve the latter by establishing an investment fund - or some other pool of money - and give people below the age of 18 the power to decide what to do with it. 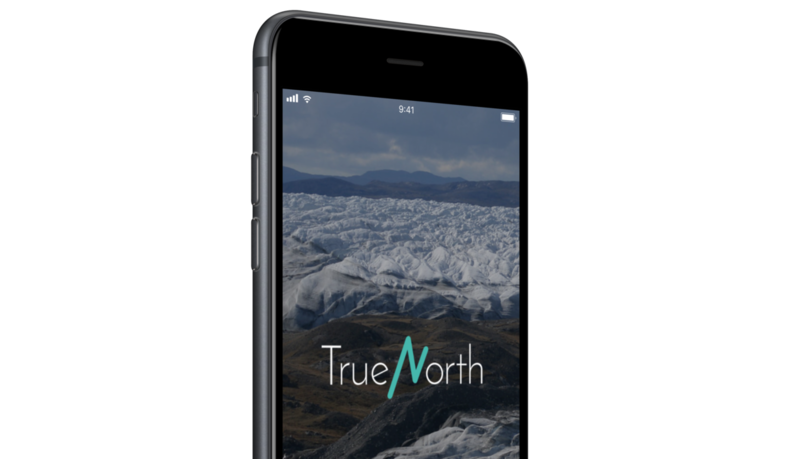 Currently (2017) TrueNorth is still at an experimental stage. We are planning a rollout of phase 1 in early 2018.